Hosseinnejad, M. (2014). Active Packaging for Food Applications - A Review. International Journal of Advanced Biological and Biomedical Research, 2(4), 1174-1180. Mahmoud Hosseinnejad. "Active Packaging for Food Applications - A Review". 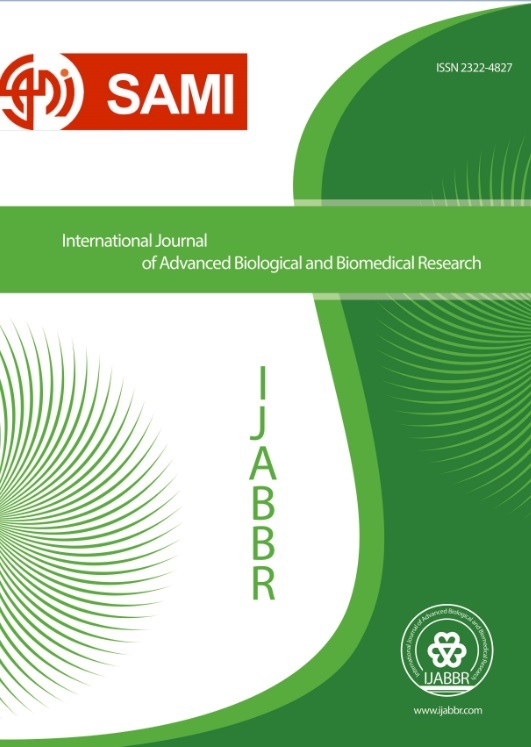 International Journal of Advanced Biological and Biomedical Research, 2, 4, 2014, 1174-1180. Hosseinnejad, M. (2014). 'Active Packaging for Food Applications - A Review', International Journal of Advanced Biological and Biomedical Research, 2(4), pp. 1174-1180. Hosseinnejad, M. Active Packaging for Food Applications - A Review. International Journal of Advanced Biological and Biomedical Research, 2014; 2(4): 1174-1180. The purpose of food packaging is to preserve the quality and safety of the food it contains from the time of manufacture to the time it is used by the consumer. Recently, the demand for safe and high quality foods, as well as changes in consumer preferences have led to the development of innovative and novel approaches in food packaging technology. One such development is the active food packaging technology. Active packaging can be classified into two main kinds: non-migratory active packaging acting without intentional migration, and active releasing packaging allowing a controlled migration of non-volatile agents or an emission of volatile compounds in the atmosphere surrounding the food. Non-migratory active packaging is a packaging which elicits a desirable response from food systems without the active component migrating from the packaging into the food. The most well known examples of non-migratory active packaging are oxygen and ethylene absorbers. Also carbon dioxide and antioxidant releaser are examples of migratory active packaging.